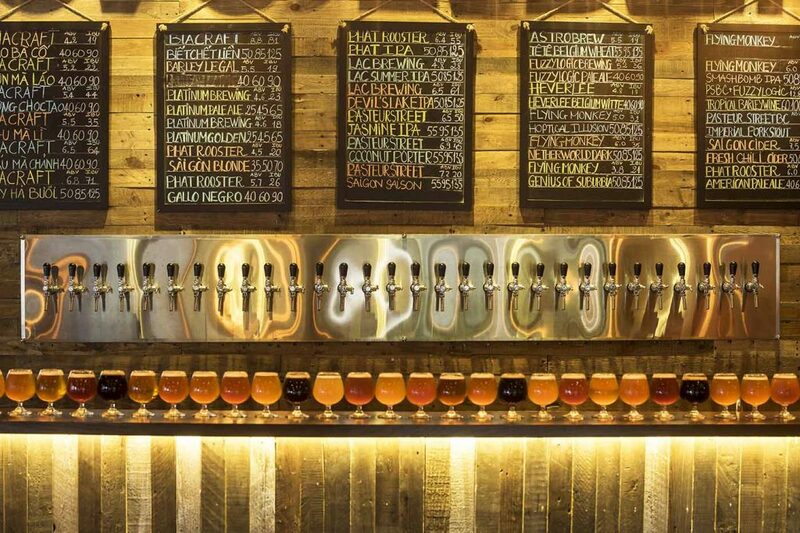 A new wave of brewers are turning Ho Chi Minh City into the region’s craft beer capital. By Natasha Hong. 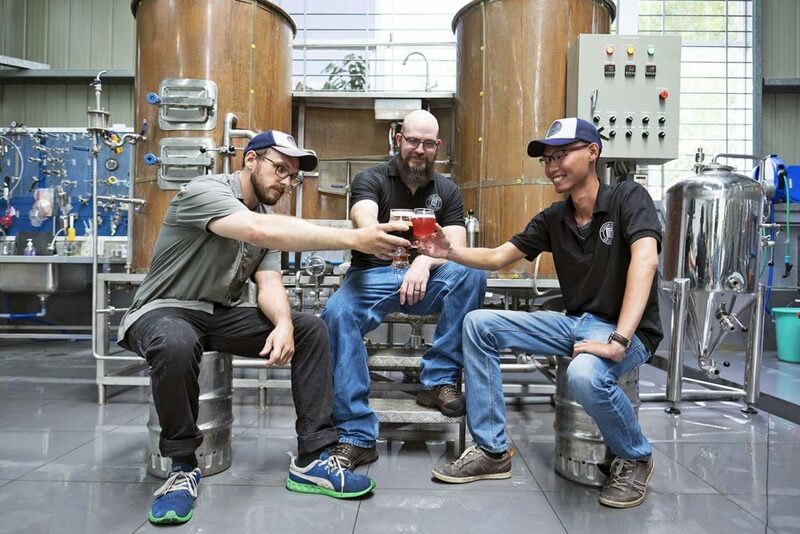 Despite its 19 (and one gypsy) breweries and 20-year head start, the future of craft beer in Southeast Asia isn’t in Singapore. It’s in Ho Chi Minh City. 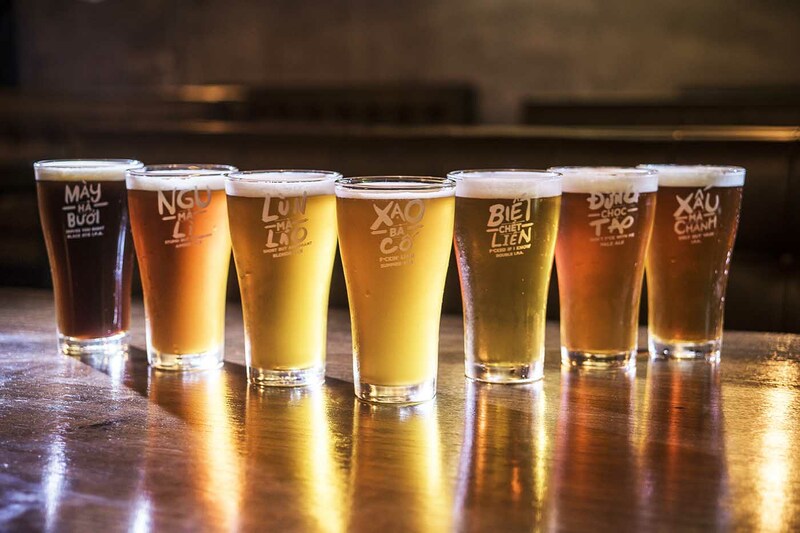 It wasn’t always this way – prior to 2014, Vietnam’s non-Big Beer options were limited to the output of Czech and German microbreweries – but times have changed. Thanks to the confluence of a trend-enthusiastic growing middle class, a populace already accustomed to washing down their barbecue and trance music with bia hoi (fresh beer) and a reputation as one of Southeast Asia’s most thirsty beer drinkers, plus a virtually non-existent imported craft beer market, the local craft beer scene has grown rapidly in little over two years. The current boom can be traced to barbecue restaurant chain Quan Ut Ut (translated as the Oink Oink Tavern), and the community of brewers that grew out of co-owner Mark Gustafson’s moonlight operation for its beer program. Phat Rooster’s Michael Sakkers and Lac Brewing co-founder Lucas Jans each set up their own outfits after getting into brewing with Gustafson, while the team behind Te Te Craft Beer started dabbling in making beer after working on the branding for Quan Ut Ut. 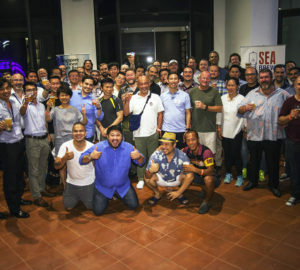 Brewery numbers have since seen steady growth since then, with expats and Viet Kieus (overseas Vietnamese) leading the campaign for better beer in the second city. Their pivot into the craft beer game was an expanded program of beers brewed on contract by Michael Sakkers’ Phat Rooster Ales and a beer bar that followed Quan Ut Ut’s formula of reaching out to a local audience with its relatable branding and an address outside of the glitzy and touristy District 1. So in August 2015, BiaCraft opened in District 2 with a then- impressive eight taps, but it wasn’t long before they had to pull out their toolboxes again to expand. 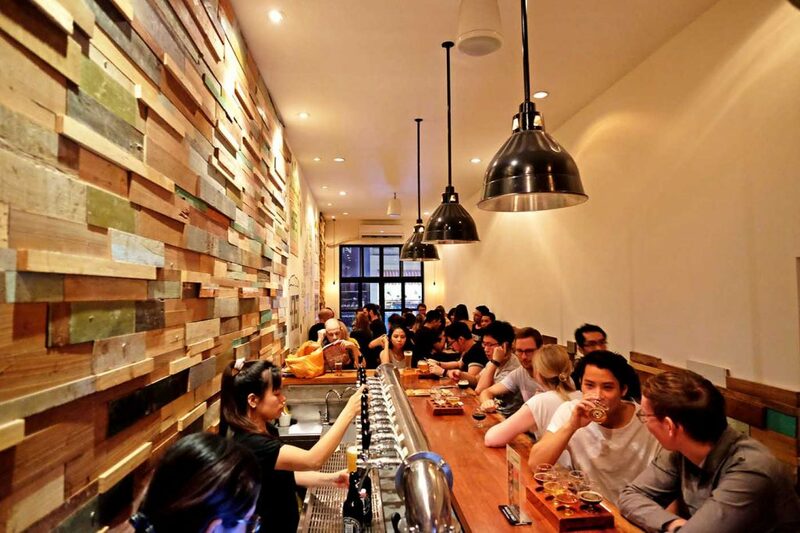 They since set up a second venue, at Le Ngo Cat in District 3, to cater to the growing enquiries for tap space from the city’s brewers and 20 taps has grown into a board of 50 – a number that’s more mind- blowing as all the taps see a constant rotation of beer made only in Vietnam. 1 Le Ngo Cat, Quan 3, Ho Chi Minh City, +84 8 3933 0903 90. Xuan Thuy, Thao Dien, Quan 2, Ho Chi Minh City. 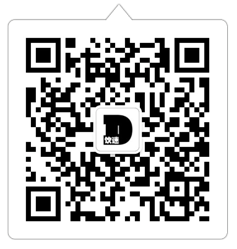 +84 8 3744 2588. 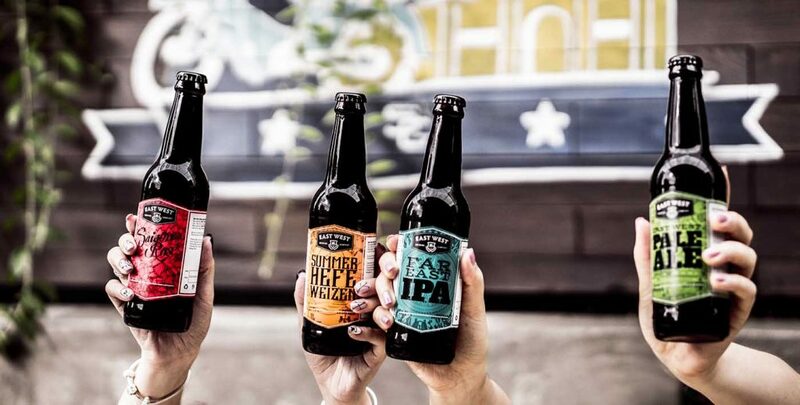 The words “Vietnam” and “craft beer” had never really entered imaginations in the rest of the world until word got out about Pasteur Street Brewing through websites like Munchies. 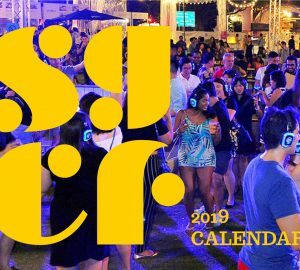 Founded by expat f&b professional John Reid with Alex Violette, a former brewmaster at Upslope Brewing Company in Colorado, their narrative of using Asian ingredients like lemongrass, pomelo and even durian in American style beers made them an irresistible subject for travel writers. 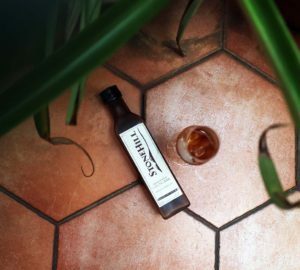 In turn, that’s made the brewery and their Pasteur tap room a watering hole for thirsty expats, and a tourist pitstop. 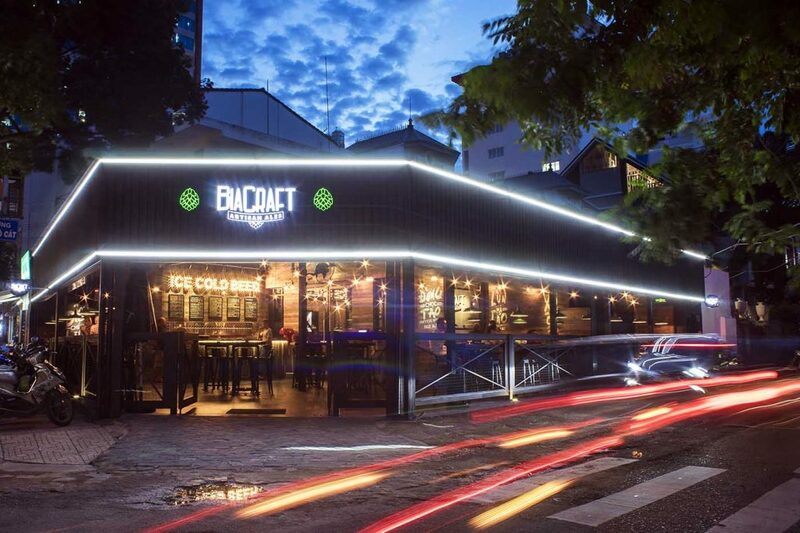 Pasteur Street’s one-hour delivery promise in Saigon, Hanoi and Danang is also helping to set new standards for cold chain distribution in the country and has gained plenty of visibility for the brand over the last ten-or-so months. “It’s been huge for people to travel all around the country to see our beers and drink it,” Smith says, but the assumption that they are swimming in cash is not all that accurate. “All the money we’re making is being reinvested in the business – we’ve just increased the capacity of the brewery by double in the last couple of months,” he explains. “The whole idea from day one was to be a global beer brand.” It looks like they’re well on their way to achieving just that. 144 Pasteur, Quan 1, Ho Chi Minh City, +84 8 3823 9562. “I see us and East West Brewing as the second wave. Pasteur Street came in, started relatively small, then grew and grew,” Heart of Darkness co-founder John Pemberton explains. 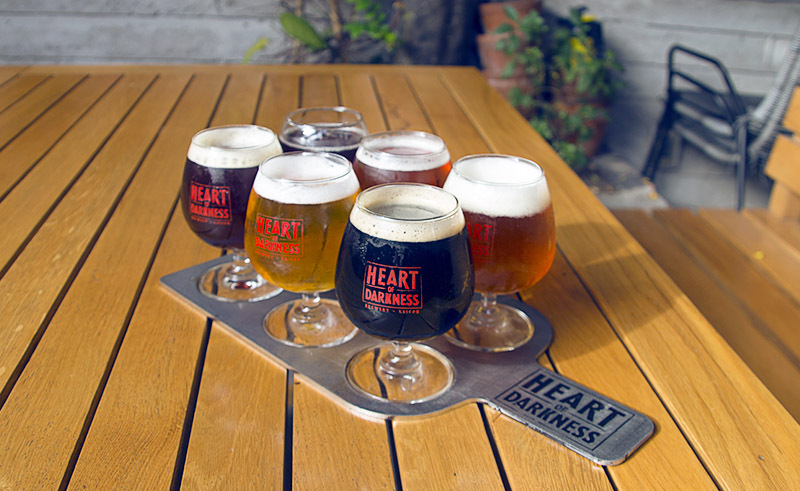 “But we’ve come in with big money behind us, and we’re owned and run by the investors to a large extent.” Heart of Darkness made its debut in October 2016 with a centre-of-town tap room on Ly Tu Trong and a vision to pipe fresh American- style brews into the city and soon the region. 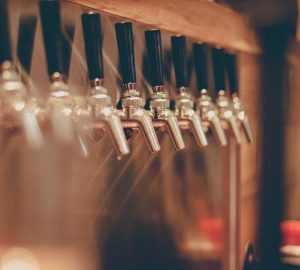 It’s easy to pooh-pooh their moneyed approached as a crutch for a lack of craft beer knowledge, but in HOD’s case, their financial heft is just the backing it needs to drive the founders’ passion for craft beer toward regional dominance. Pemberton’s the passionate homebrewer partner who can rally and talk shop with Kiwi brewer Duane Morton (formerly from New Zealand’s acclaimed Panhead Custom Ales and Moa Brewing Company) and Chicago r&d brewer, Pete Mallon, to master the brewery’s signature style that perfumes traditional styles with plenty of aroma hops. Already, their best sellers are breaking the convention that beginner drinkers need to be eased, not shocked, into drinking hops. “Kurtz’s Insane is a 102IBU, 7.1 per cent beast of an IPA with seven different hops and a 90-minute boil – it’s crazy big,” says Pemberton. “And that’s our best seller. The Vietnamese come here and tell me how much they love it over the easy-drinking beers they’ve had before.” Other big sellers like their Primeval Forest pilsner that’s heavy handed with late addition hops and their Sacred Fire golden ale packed with galaxy’s rich passionfruit notes also highlight the new breed of drinker in Ho Chi Minh City. 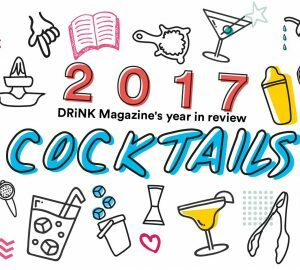 The bigger game plan though, eventually, is to not just expand palates, but to cover the region. 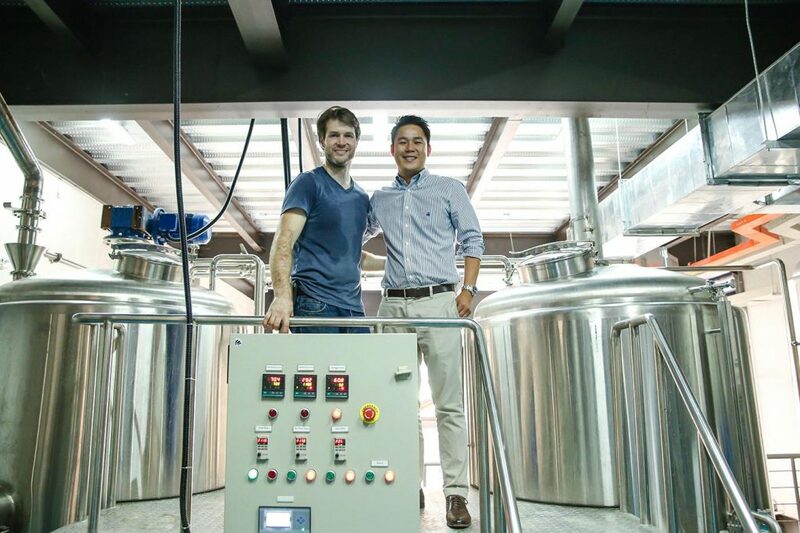 “We can deliver American-quality, American-style craft beer anywhere in Asia inside a week – so it’s super fresh. I find with a lot of the stuff imported from the States, you lose the hop profile,” explains Pemberton. 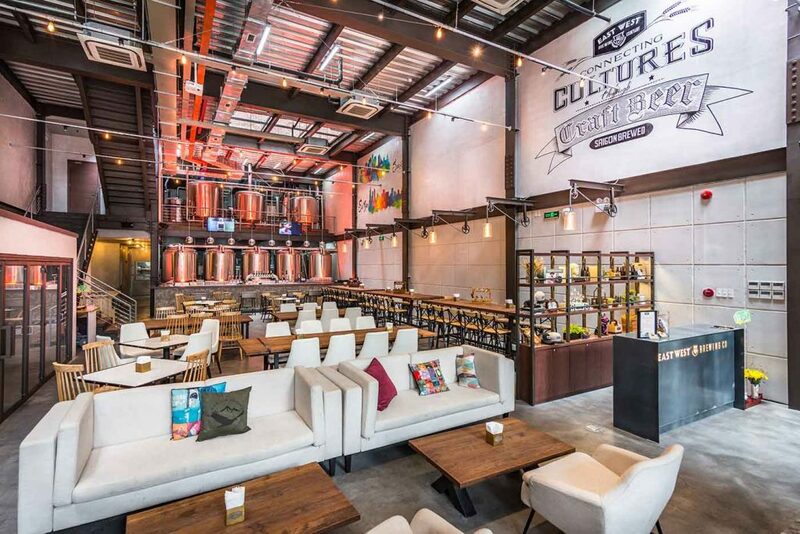 With 30 accounts currently on their ledger, and an expanded system capable of pushing out 30,000-litres of beer a month, they’re already entertaining enquiries from Singapore, Thailand and China, and on course to realise their vision. 31D Ly Tu Trong, Quan 1, Ho Chi Minh City, +84 9 0301 7596. 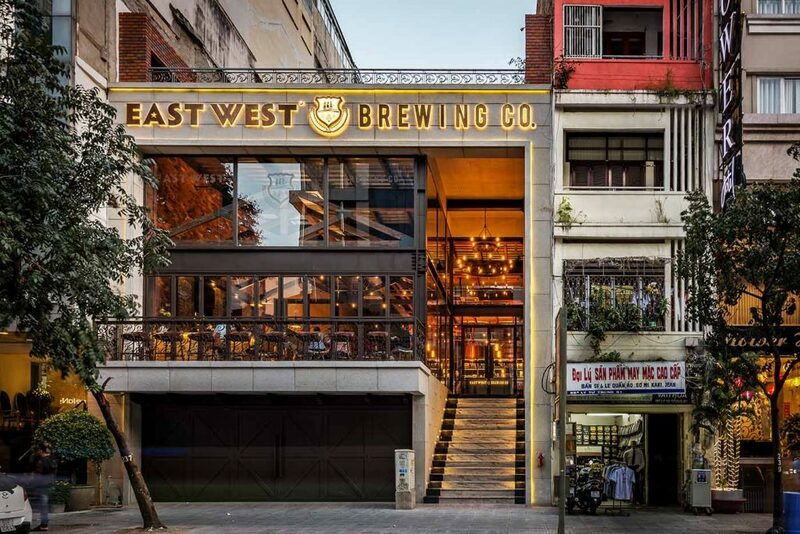 Angling themselves as the craft brewery for the locals, East West Brewing Co might very well lead Vietnamese to their first sip of the better stuff. Six months on from this January’s soft opening, their impressive 1,600 square- metre microbrewery boasts a 75 per cent Vietnamese crowd in the evenings, and its success among the locals, according to general manager and Vietnamese-American co-founder Loc Truong, can be attributed to a few things they’re doing differently from the competition. “First, it’s about providing an environment that’ll suit the market,” explains Truong. “Once the environment is accepted, they’re going to want to come here and get to know the product.” The build-out of their space was a highly ambitious project worth a story on its own. Constructed over five months between two buildings in District 1, and during south Vietnam’s rainy season, East West had to take care of everything from the foundation up, building their own water management facility in the basement, and transporting their massive beer tanks in the dead of night. 181-185 Ly Tu Trong, Quan 1, Ho Chi Minh City, +84 9 1306 0728.